We supply and install high quality uPVC & Aluminium products, antique mirrors, glazing and repairs, glass cut to size and bespoke glazing solutions to suit any requirement. 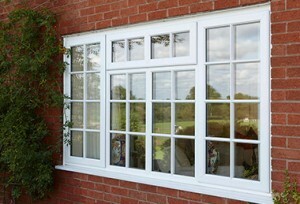 We supply and fit a wide range of uPVC & Aluminium products including windows, doors, patio/Bi-fold doors, conservatories and soffit and fascias. 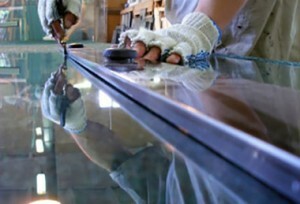 We stock a wide variety of specialised glass and mirror that can be cut in house and carry out glazing repairs. 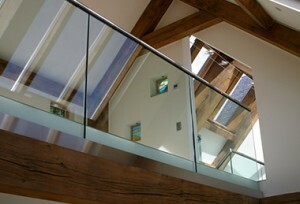 We undertake many projects that require a bespoke glass and glazing solution such as balustrading, shower screens and much more.